We provide both medical and recreational patients 21 and over with more than 20 different strains of flower and a wide variety of edibles, wax, shatter, and concentrates catering to a wide variety of holistic needs. Please be advised that our patients must be at least 21 years of age with a valid ID for both Medical and Recreational purchase. A Medical Marijuana Card and ID are required for all Medical purchases. 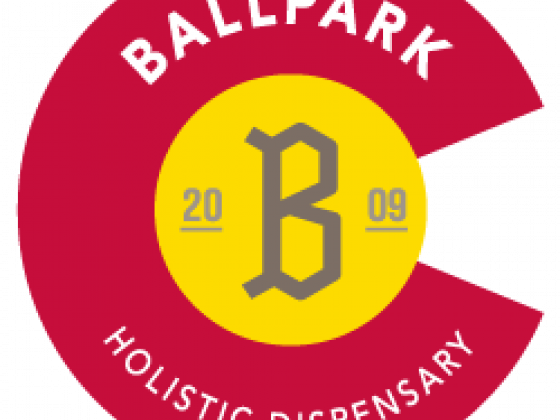 We also offer free parking directly across the street from our dispensary.